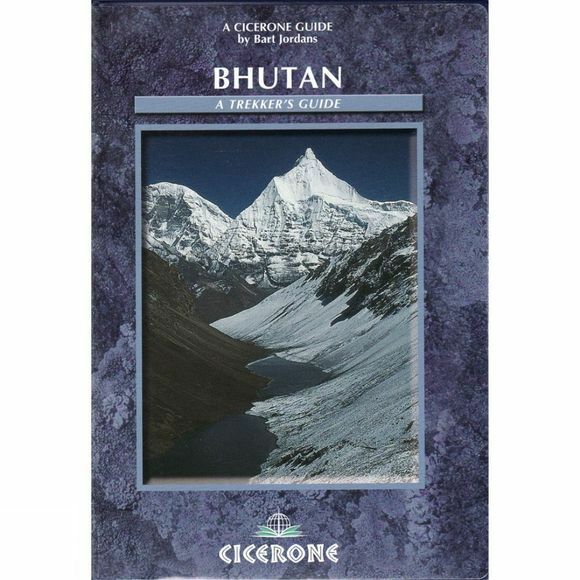 A guidebook to 27 treks throughout Bhutan from a leading expert. Covers the whole of Bhutan with treks in the west (Jhomolhari) across the northern mountain barrier to Tibet, east and centre of Bhutan. Very thorough planning information.